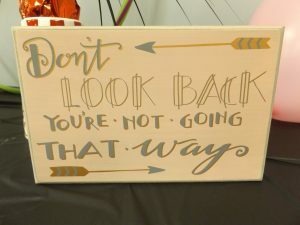 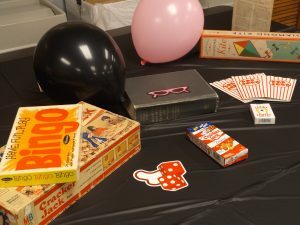 On June 7, colleagues and friends threw a 50’s themed party to celebrate the retirement of OACAC employee, Rick Nivens (pictured below). 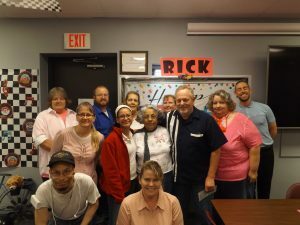 Rick has worked for OACAC for more than 15 years, most recently with the Low Income Home Energy Assistance Program (LIHEAP). 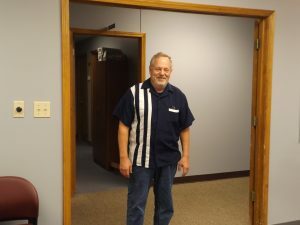 We wish Rick much happiness in his retirement!